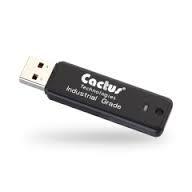 Cactus Technologies Industrial Grade USB Flash Drive is a rugged, highly reliable, high endurance flash storage device which conforms to the USB Implementer Forum’s specifications. 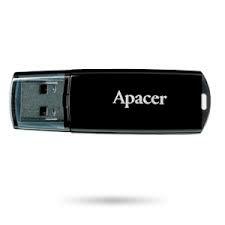 It is compliant with USB2.0 and USB Mass Storage Class specifications v1.0. As with our other Industrial Grade devices, the USB products are designed with the highest quality SLC NAND for applications which demand data integrity and 100% uptime. 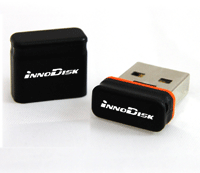 The Innodisk USB Drive products provide high capacity USB flash memory storage that electrically complies with High-speed USB 2.0 interface. 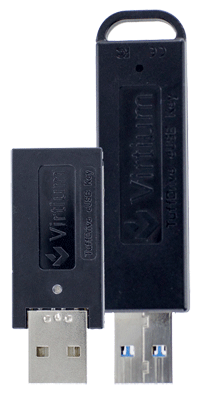 The device features an attractive small form factor and NAND flash architecture provide a faster data transmission.